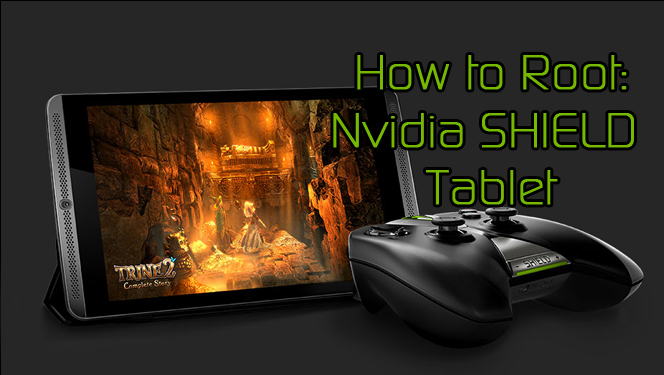 In this episode, XDA Developer TV Producer Jordan shows you how to root your Nvidia SHIELD Tablet. Jordan has covered the Nvidia SHIELD evolution closely and Nvidia just released the SHIELD Tablet. So as is usual at XDA, we must root all the things, and the SHIELD tablet is no exception! Jordan presents step-by-step instructions on how to gain root access on your SHIELD Tablet using tools from the XDA Developers Forums. The process is painless and straight forward, you use TowelRoot and are on your way. So if you wanted to root your SHIELD Tablet, take a moment and check this video out.